Over the past few years, the digital payment arena has gotten significantly more crowded. Google Wallet existed for ages, but nobody ever really paid attention to it. PayPal Holdings Inc (NASDAQ:PYPL), however, was an early mover in the space. Even before it was spun off from eBay Inc (NASDAQ:EBAY) last July, it was the most trusted and widely used online payment system in the world. That all changed, however, when Apple Inc.’s (NASDAQ:AAPL) Apple Pay hit the scene in 2014 and took the market by storm. Much to the chagrin of Google Wallet and Android Pay developers, Apple Pay became instantly popular and essentially became the mobile payment industry’s paradigm virtually overnight, accepted by thousands of merchants at hundreds of thousands of locations worldwide. Despite having been available long before Apple Pay, Google’s own Android Pay never gained much visibility or popularity, at least not enough to become statistically significant. 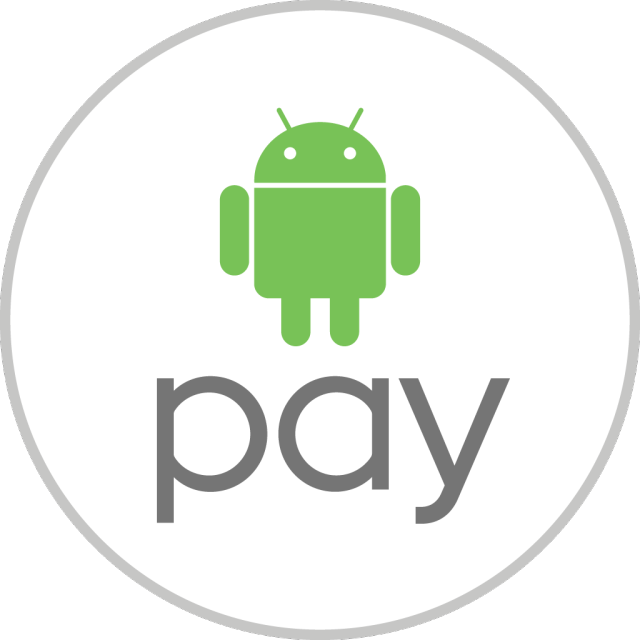 However, that all changed, thanks to Apple Pay’s meteoric rise, actually, and Android Pay was suddenly in a spotlight that Alphabet was never able to find on its own. Through it all, of course, PayPal was there, as it had always been, serving as a sort of anchor in otherwise rough industry waters. PayPal’s spinoff from eBay actually served as a catalyst to further enhance and expand the company’s capabilities and plans for future progress. Those three competitors (Apple Pay, Android Pay and PayPal) all work on the same basic principle: users provide credit card and bank account information that is then encrypted or otherwise secured and used to complete purchases and other transactions both online or in physical stores. Each of the three operates as a middleman between the merchant and the consumer’s chosen payment method. So, if all three serve the same function and — for the purposes of argument — work properly, what would motivate consumers to use one versus the other? Will Alphabet’s Agreement With V and MA Prove Fruitful? Since Google’s revealing blog post earlier this week, a number of investors have wondered whether the newly-formed partnership with a Visa and Mastercard will have any effect on Alphabet stock, or if this is just GOOGL’s expected response to advancements by the competition. Unfortunately for AAPL and GOOGL stock, the use of Android Pay and Apple Pay is nowhere near as expansive as it could be, nor as commonplace as these companies would prefer, and one of the main reasons for that is PayPal’s longstanding position and reputation as the premier digital payment processor. Per statista.com, the most popular digital wallet, according to consumers in the United States as of August 2016, is PayPal. Of all the digital wallet services used by consumers so far this year, 77% of respondents said they use PayPal. Apple Pay and Android Pay were nowhere near as popular, with only 12% and 8% of survey participants, respectively, having used either. The bottom line for Alphabet stock and Android Pay is that the new arrangement with Visa and Mastercard may keep GOOGL’s digital payment service competitive with the other current frontrunners in the space, but there’s little to indicate that this will be a powerful enough draw to pull in new users.